November 4, 2015 . 2 comments. Next post: FROM THE ILLUSTRATED EDITION. 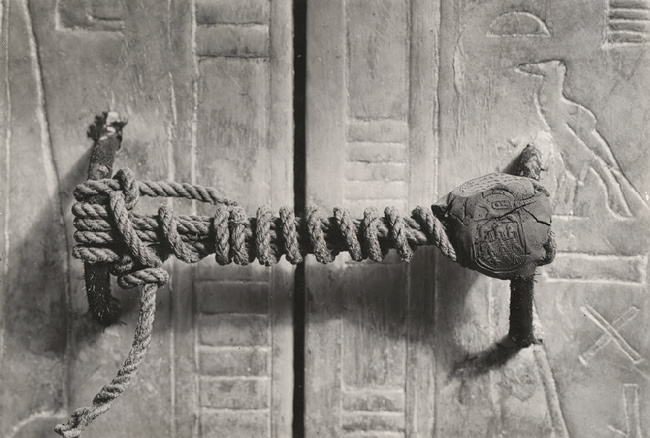 Q: What did the frightened Harold Carter exclaim when he entered the tomb of King Tut? However, I think the devil king K.U.N. will evoke more wholesome terror than King Tut, and I wish Dr. Boli would continue the story.